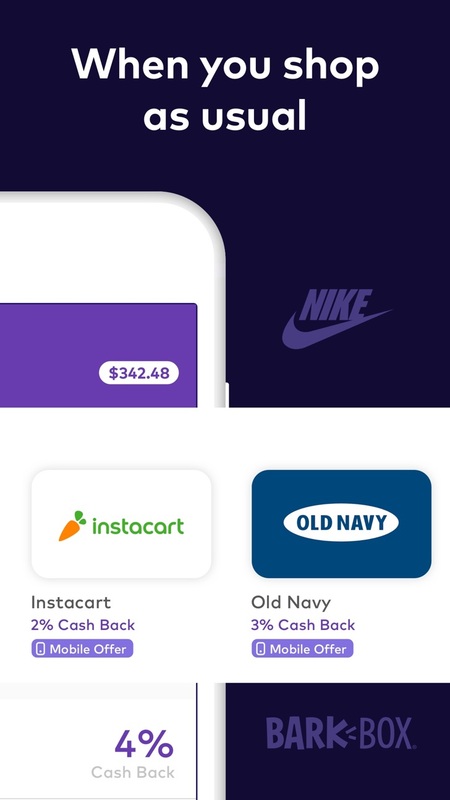 Get paid when you shop and dine at the places you visit every week including Dunkin’, Forever 21, Pizza Hut, Sam’s Club, Express, Cost Plus World Market, Pier 1, and many more! Do what you want. Transfer your cash to bank accounts, Venmo, PayPal, or donate to charity from the app. 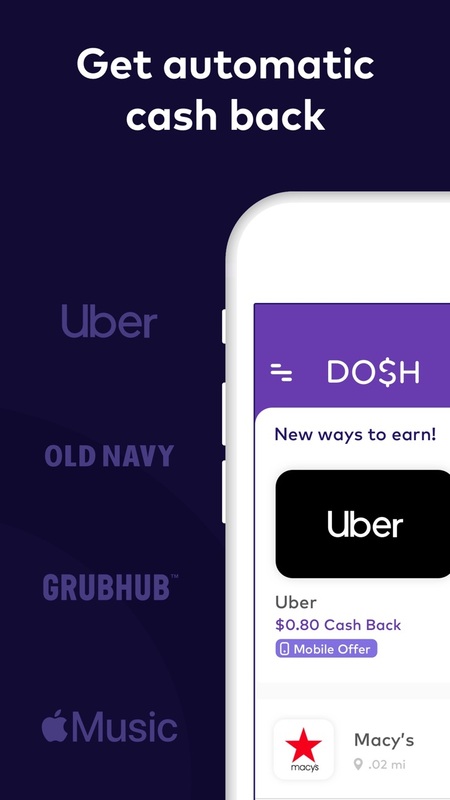 Dosh is available at thousands of stores, gas stations, and restaurants, with new offers added every day like Dunkin’, Forever 21, Pizza Hut, Sam’s Club, Express, Cost Plus World Market, Pier 1, and many more! Dosh is better when shared with friends and family. That’s why we give you $5 for every person you refer who links a card. So, share Dosh with everyone you know. It’s like putting cash right into their pockets.